A lake surrounded by volcanoes and shaded by sunset-streaked clouds. Maybe this scene can be found around the world, but if you know Guatemala you probably know just the lake we’re talking about. So what is the name of this place? Like we said, to those who know Guatemala it will seem simple, but perhaps not for others. Write an answer in the comment section and don’t forget to tell your favorite memories of this place! Let’s share the wonders of one of the most beautiful places on earth that happens to be in our loved Guatemala. This entry was posted in Guatemala, Travel and tagged beauty, favorite places, Guatemala, memories, mountains, sunset, travel, volcanoes on September 1, 2015 by stevenhammermd. Glimpses of Guatemala: Do You Know This Place? After winding along the hairpin curves enroute from Guatemala City to Chichicastenango, you might need to stretch your legs or enjoy an extra cup of coffee. Ahead is a brightly-colored sign. Maybe this is a good place to stop. Here in the mountains, the morning air can be chilly. A hot cup of coffee definitely sounds good! 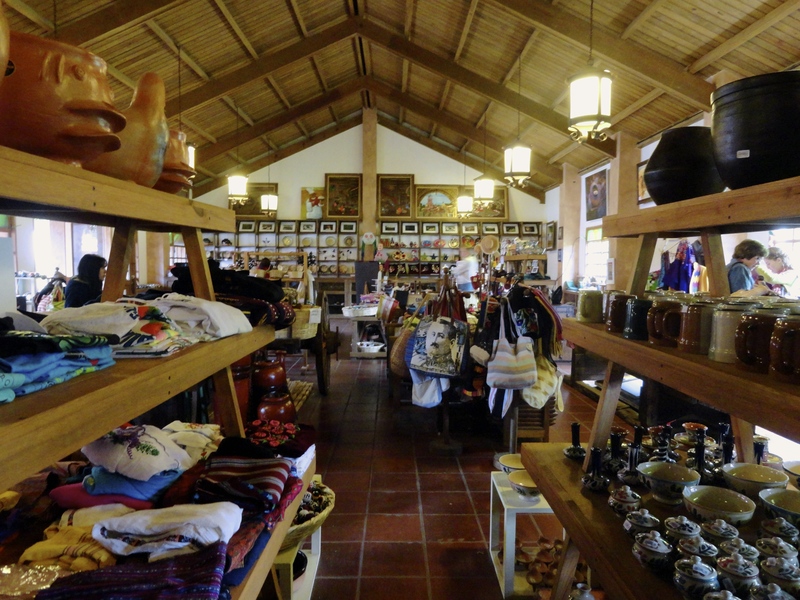 As you walk up to the door, the smells of wood smoke and hot corn tortillas beckon to you. Once inside, rustic tables and chairs offer space for many travelers. What would be good to order with a cup of coffee? Homemade pie – what could be better? Well, pay de papaya y piña! 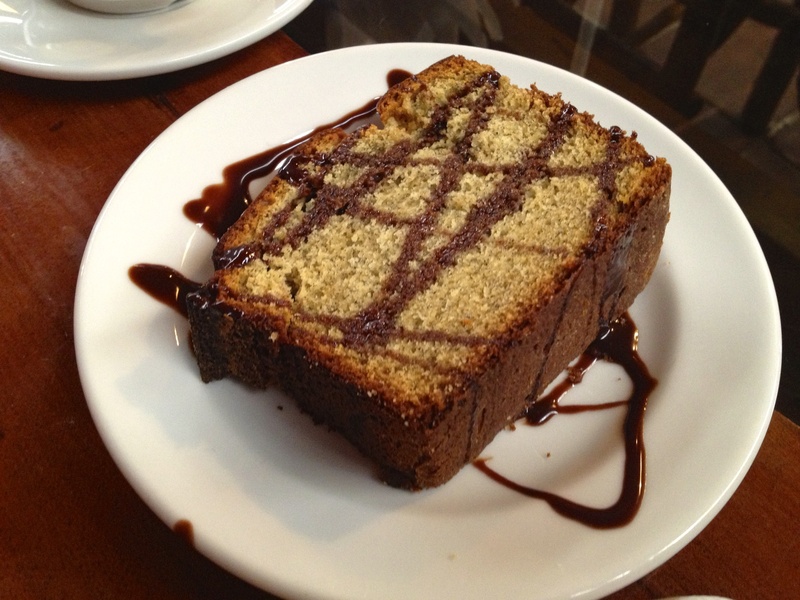 What about the cake with chocolate sauce? Mmmm. Decisions, decisions. If you’ve traveled this way before, perhaps the story is giving it away. Do you know the name of this place? ¡Sí! ¡Muy bien! El Chichoy has welcomed travelers for decades. 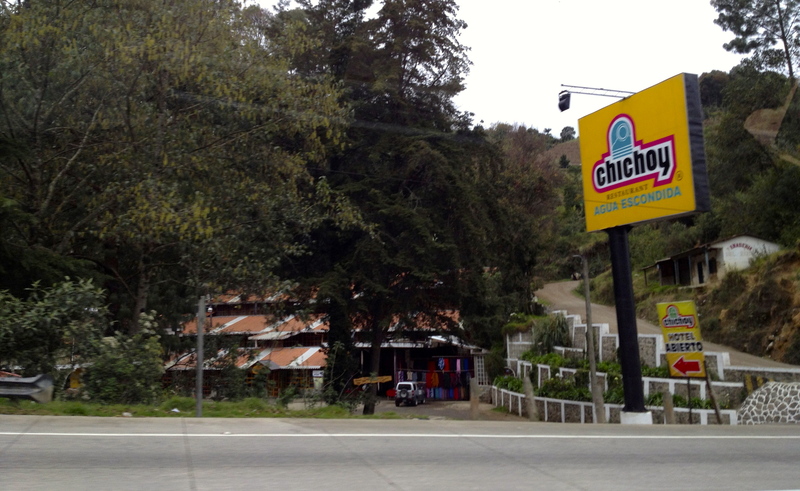 Nestled right by the road, it is the perfect stop for a meal or just a refreshment. In the Guatemalan mountains where the Chichoy is located, Guatemala’s indigenous languages – totaling 22 – are still spoken. Although many of the people now also speak Spanish, some words are slightly different or are used differently. These people and their unique use of language were part of the inspiration behind Understanding the Guatemalan Patient. We hope they will be just as clearly understood by those who serve them as their completely bilingual neighbors. 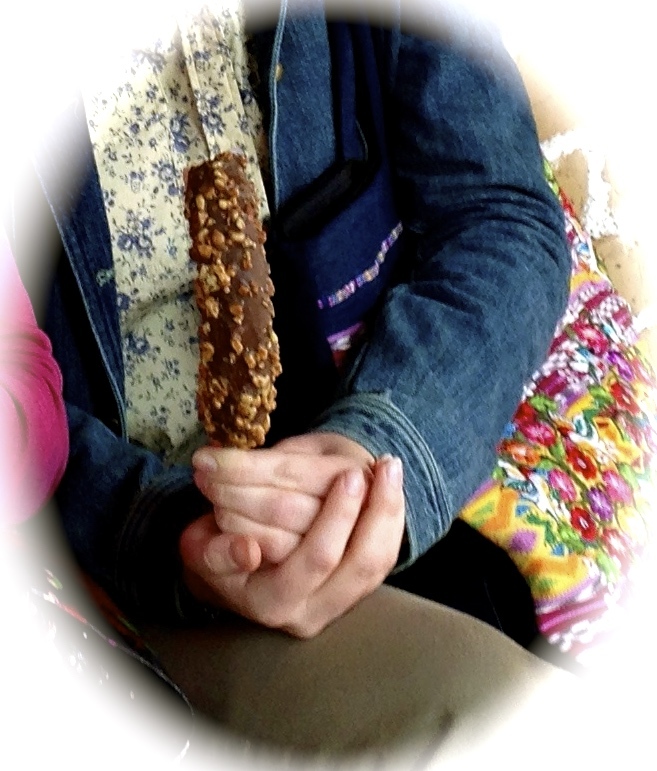 This entry was posted in Guatemala, Travel and tagged El Chichoy, Guatemala, Guatemalan restaurants, indigenous, Latin American foods, papaya and pineapple pie, pay de papaya y piña, the Chichoy restaurant, travel, understanding Mayan speakers on August 4, 2015 by stevenhammermd. 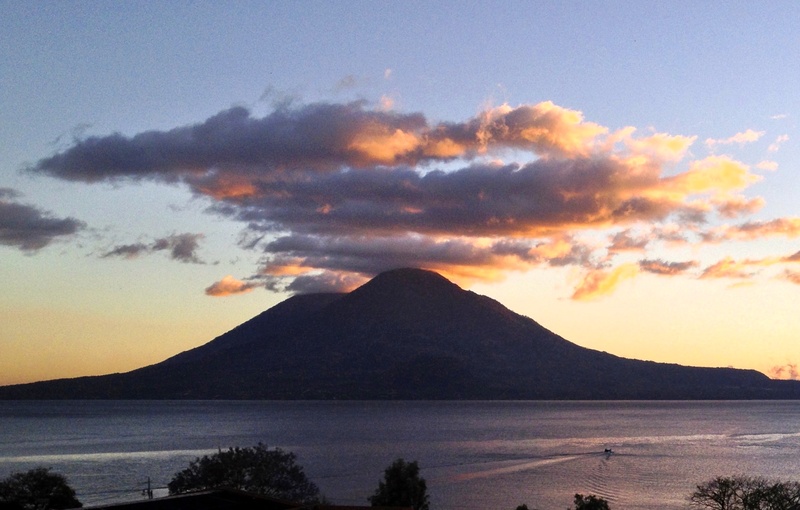 Once you get to know Guatemala, it’s hard to pick just one favorite place. 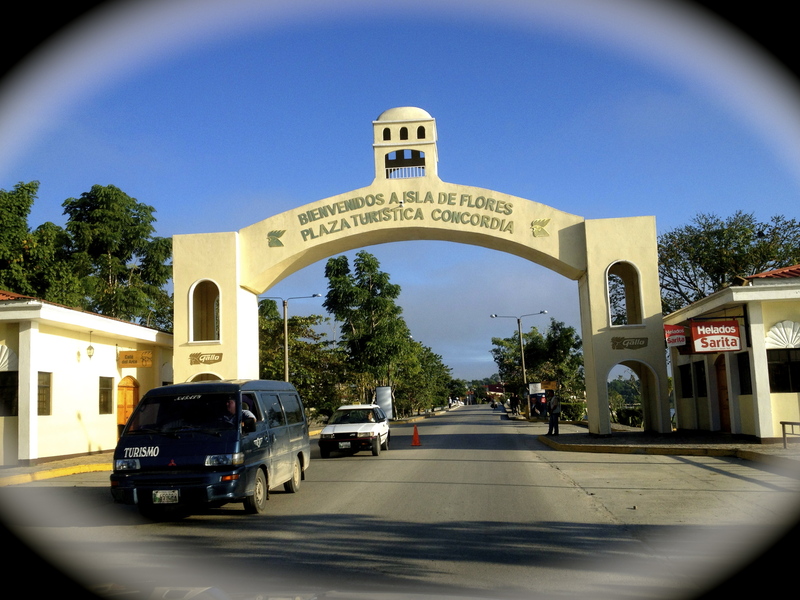 However, a favorite (among many) is the Isla de Flores in Lake Petén Itzá. Friday night pizza and ice cream in the central square are special memories. Walking the rim of the island is another. Then there’s the ever-changing beauty of the lake itself! What about you? 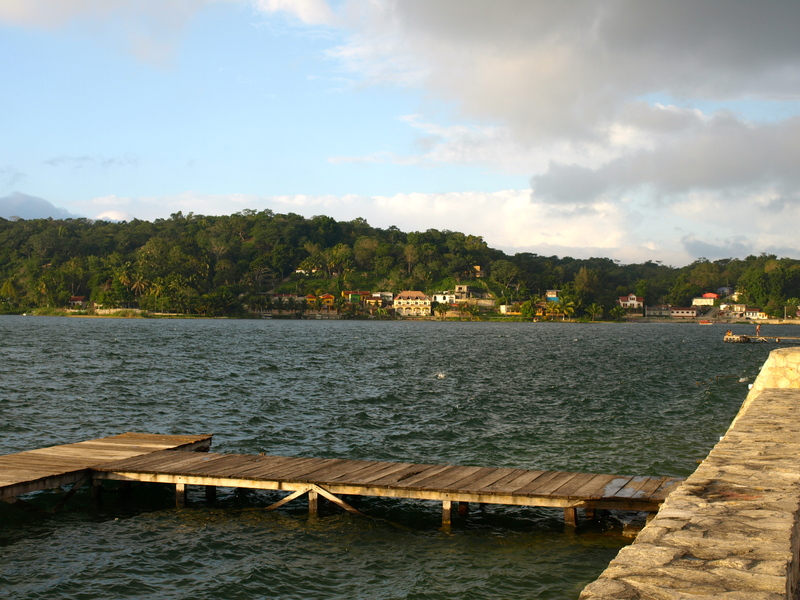 Do you have a favorite spot in Guatemala? Share a name, photo or memory with us in the comments/reply box or on Facebook. Maybe we’ve been to the same places, and your favorite could be the feature of a future post! Stay tuned! The team behind Understanding the Guatemalan Patient seeks to share not only our love for Guatemala, but also our knowledge of her words and culture. Whether you’re traveling near Flores on a medical mission team, you dream about doing so or you serve Guatemalans around the globe, let us share our knowledge with you. Check out Understanding the Guatemalan Patient on Amazon or contact us today for other buying options! 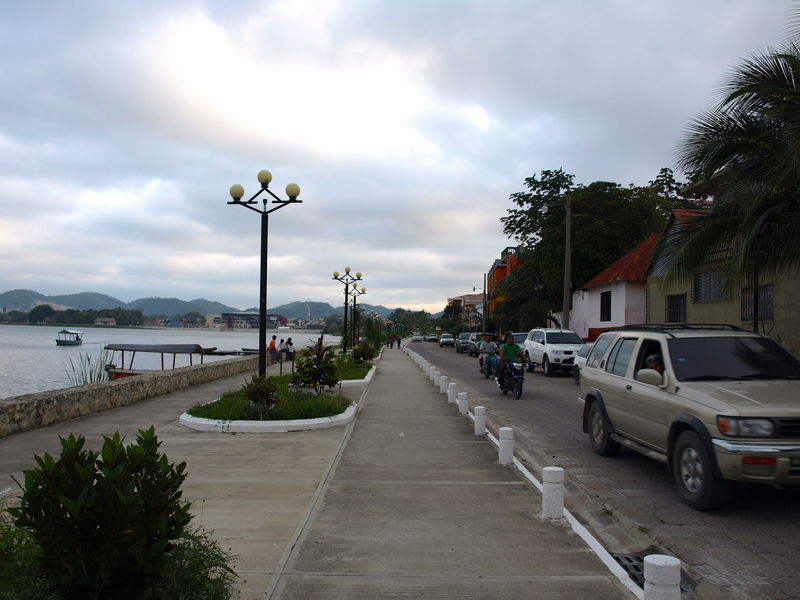 This entry was posted in Guatemala, Travel and tagged glimpses of Guatemala, isla de Flores, island of Flores, Lago Petén Itzá, Lake Petén Itzá, Latin America, places to see, touring, traveling, visiting Guatemala on July 14, 2015 by stevenhammermd. A recent conversation with a fellow Guatemala lover brought back many memories of favorite Guatemalan meals. 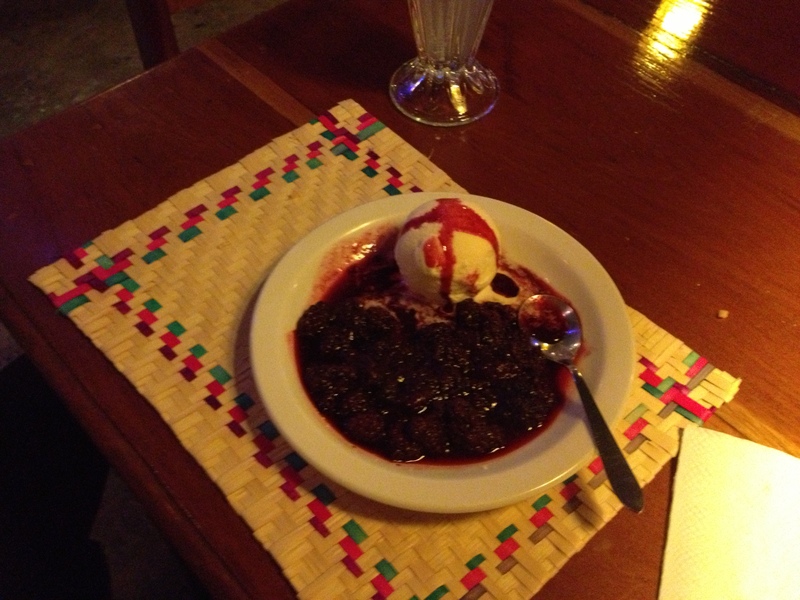 Ah, the spicy-sweet smells wafting from Doña Luisa’s in Antigua! It seems that few visitors can pass by without stopping in, perhaps for a slice of cinnamon raisin bread, a chocolate ice cream or a piece of the reportedly excellent carrot cake. 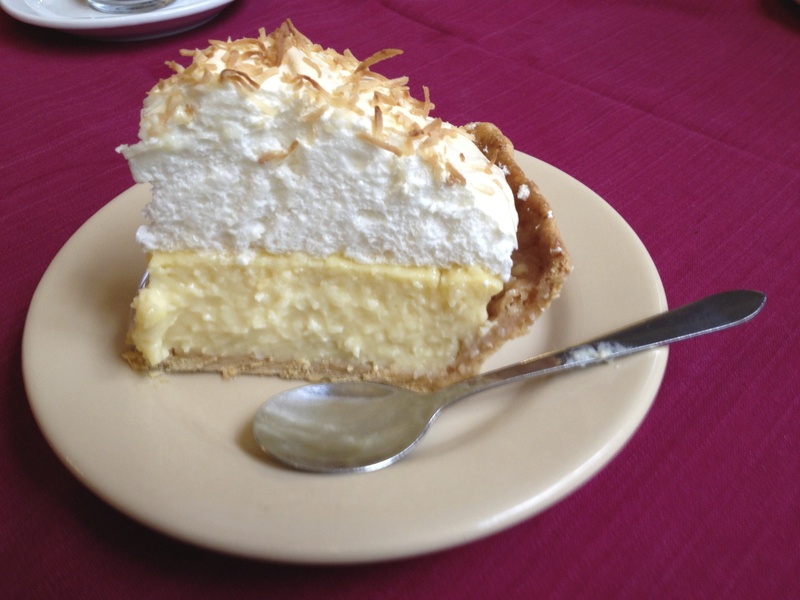 Then there’s the American Hotel in Guatemala City with their coconut cream pie – Dr. Hammer’s favorite and the subject of legends! However, when it comes down to it, Guatemala’s more traditional flavors are her best. Warm corn tortillas, frijoles (black beans), platanos fritos (fried plantains) with miel (honey) and queso fresco (Farmer’s cheese) make an amazing breakfast! What about you? Do you have a favorite Guatemalan or Latin American food or meal memory? How about a favorite restaurant? We’d love to hear from you, so please drop us a comment in the box below! This entry was posted in Guatemala, Travel and tagged breakfast, carrot cake, chocolate ice cream, cinnamon raisin bread, coconut cream pie, corn tortillas, Doña Luisa's, Dr. Hammer, favorite restaurants, frijoles, Guatemala, Guatemala City, Guatemalan, Guatemalan foods, Latin American foods, Pan American Hotel, platanos fritos, travel on June 9, 2015 by stevenhammermd.